Welcome to YOUR slice of paradise!!! 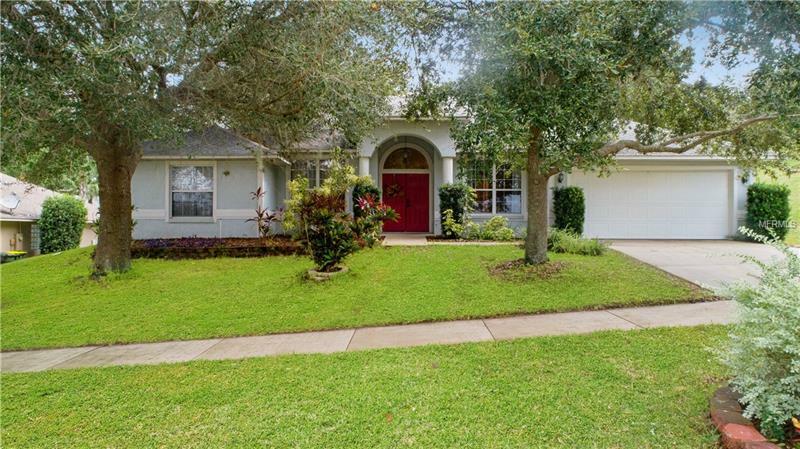 You must see this priced to sell pool home on a dead-end street!! This community is located just minutes away from the heart of everything that makes Clermont special; golf, Disney World, Universal Studios and some of the finest restaurants and entertainment in the country. For those days you want to entertain at home or have a quiet evening with family or friends this is the home for you! As a bonus the home a NEW AC unit. This home will not last, especially in this community! !